For These Small-Town Indie Filmmakers, the Show Must Go On! 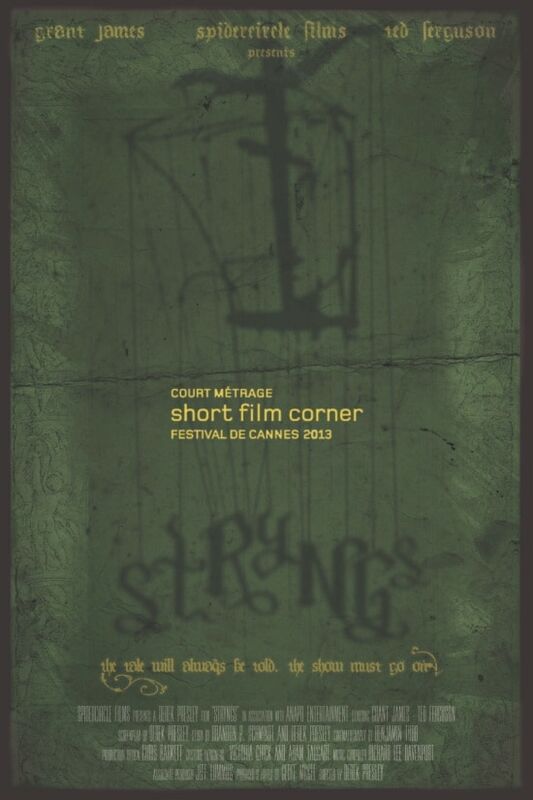 Texas indie filmmakers, producer Geoff McGee and director Derek Presley, have been accepted by the official 66th Festival De Cannes Court Metrage 2013 to screen their short film, Stryngs. A dramatic tale of the life and death of Ambrosio the Great (played by well-known and accomplished actor Grant James), the short is about an aging puppeteer whose end is imminent but he knows the show must go on to make his final mark on Earth. International film influencers will have the opportunity to experience a story that gives viewers a beautiful visual and musical vantage point of an old man being taunted during his puppet shows while he desperately longs to create one show that no one will forget. 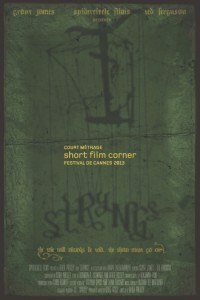 “Stryngs is a fantasy held together by very human emotions. I really enjoyed acting in the film,” said lead actor Grant James.